Lawson is responsible for coordinating and managing the wide scope of legal and investment valuation services to UCL Business. He is a solicitor with a broad background in corporate and commercial law. Lawson has advised a range of persons including institutions, individuals and start-up/SMEs, in UK and international matters including in the technology, science, media, design and natural resources sectors. 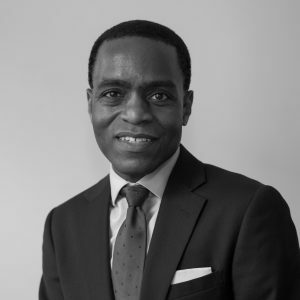 He has a LLB from the University of the West Indies and a LLM in International Commercial and Environmental Law from the University of Cambridge.